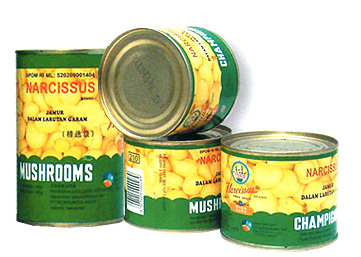 Narcissus is not just a brand of canned food products. Okay, I admit it. I once took a picture of myself in a public washroom mirror. I was at Changi Airport and for some reason – maybe it was my hair or the jacket I was wearing – I thought I looked particularly dashing that day. The photo proved that I grossly misjudged. But then I’m no Baey Yam Keng. As the selfies of Mr Baey curated at the Popspoken website under the heading “Baey Yam Keng is our selfie crush: Here are his 10 hottest selcas” affirm, the Member of Parliament for Tampines is a ridiculously photogenic guy. The photos were taken from Mr Baey’s Instagram account. I have an Instagram account too. The first picture I posted was of myself while I was on the toilet. It was a crap photo. I’ve refrained from posting more selfies because I’m afraid people will think I'm narcissistic. Mr Baey, on the other hand, didn’t refrain. 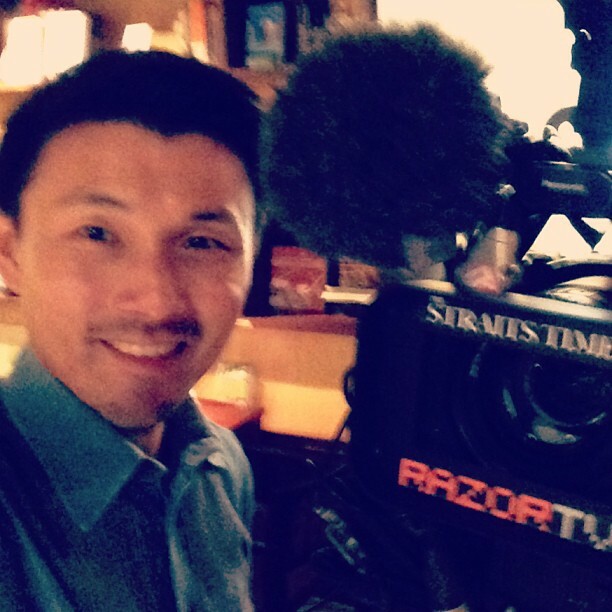 Last week, he even took a selfie during a RazorTV interview about his selfies. How meta is that? 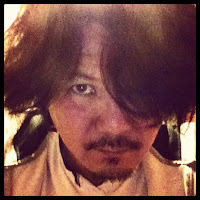 In the interview, Mr Baey explained that he is experimenting with social media to try and reach more young people. 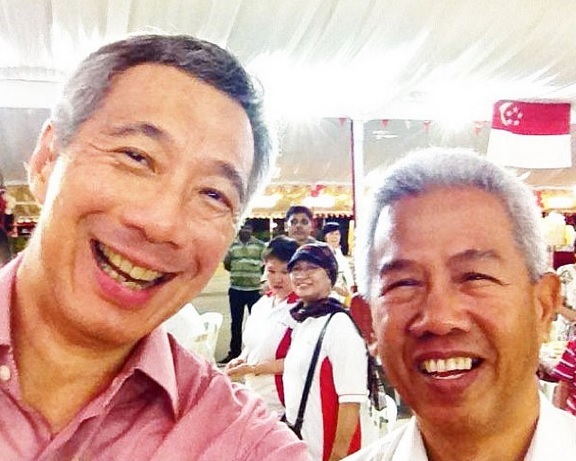 This was also the reason that Prime Minister Lee Hsien Loong joined Instagram a few months ago. But so far, Mr Lee has posted only one selfie. And even that was a picture of him with another person, so it’s not technically a selfie selfie. 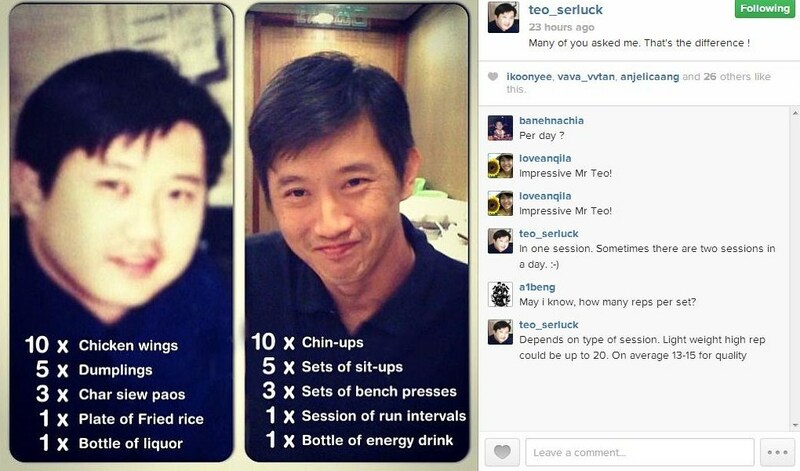 Therefore, no one can accuse Mr Lee of being narcissistic. As for Mr Baey, however, one blogger has called him “the most narcissistic MP Singapore has ever had in history”. Mr Baey told The New Paper: “I’m used to it. It happens on Facebook as well. 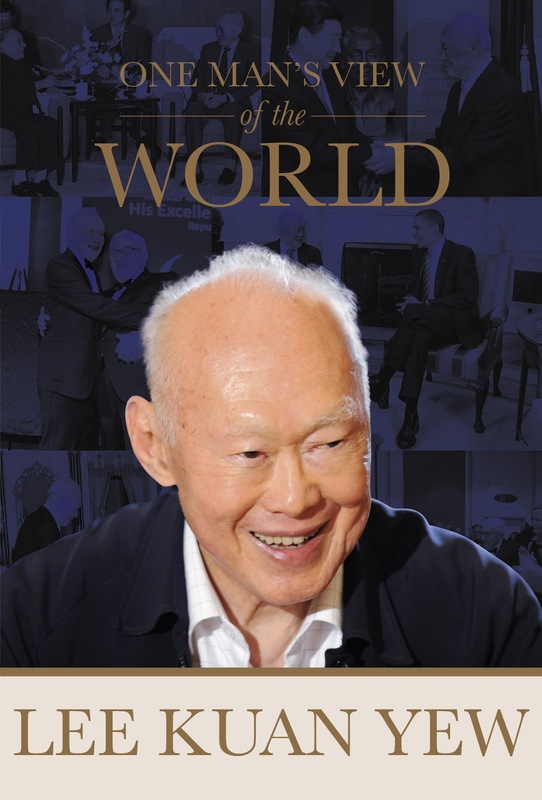 Hey, at least he wasn’t called the most sissy MP Singapore has ever had in history. Have you seen the selfie of Mr Baey in the gym? He may be the MP with the most well-toned arms Singapore has ever had in history. The only possible challenger I can think of is Pasir Ris-Punggol MP Teo Ser Luck. 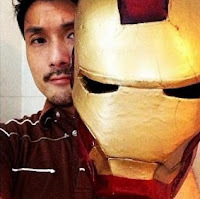 Mr Baey only posed with an Iron Man mask in one selfie, but Mr Teo has actually completed four Ironman triathlons. 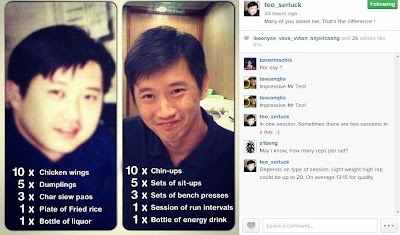 On Friday, Mr Teo posted on Instagram that he now does 10 chin-ups, five sets of sit-ups, three sets of bench presses, one session of “run intervals” and one bottle of energy drink. But sadly, no arm-baring gym selfie. Yet. So can all this oversharing by elected officials on Instagram be a bad thing? Mr Baey told RazorTV: “I think these are aspects of our personal life that members of the public are quite keen. I believe that thanks to former MPs Yaw Shin Leong and Michael Palmer, that perception has been tweaked somewhat. Politicians not only have a life – they have a double life. 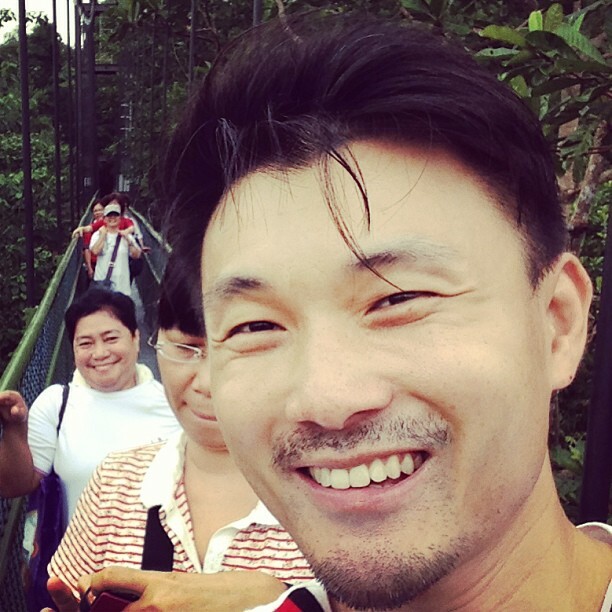 Mr Baey said that when he posted his first selfie on Instagram, he wasn’t sure how people would react. “But so far it has been a lot more positive than negative. What’s so wrong about taking selfies anyway? It’s not like he was trimming his fingernails while driving a public bus. Selfies are just self-portraits. Vincent Van Gogh painted self-portraits. 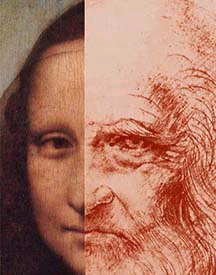 Leonardo Da Vinci painted self-portraits. There’s speculation that his Mona Lisa, the most famous painting in the world, is a selfie. “Selfie” was on Time magazine’s list of top 10 buzzwords of 2012. Also on the list was “yolo”, the acronym for “You only live once”, which is reason enough to keep taking selfies. After all, selfies are not the only signs of narcissism. According to another recent Time article, a US study has linked narcissism to frequent Facebook and Twitter use. The more often you post, the more likely you’re narcissistic. Stating the obvious much? I would venture that if you have a blog, you’re also a narcissist at some level. Anyone who writes an autobiography is a narcissist. Anyone who has a weekly newspaper column is a narcissist. I’m looking at you, Neil Humphreys. Anyone who has written several autobiographies, including a book called One Man’s View Of The World, is a narcissist mentor. And frankly, “narcissistic” is not the worst thing you could be called for taking selfies. You could also be called a “cam whore”. If God didn't intend for us to take selfies, why did He put a front-facing camera on our phones? It’s so much better than using the washroom mirror at Changi Airport. UPDATE: I'm on Baey Yam Keng's Instagram!